Congratulations to year 6 Athletes! 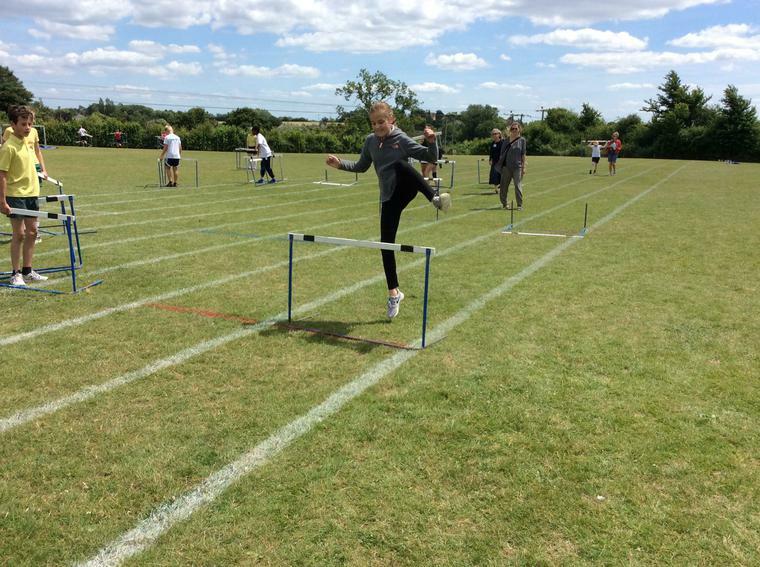 The Year 6 children recently attended the annual athletics festival at Malmesbury School and achieved some fantastic results. 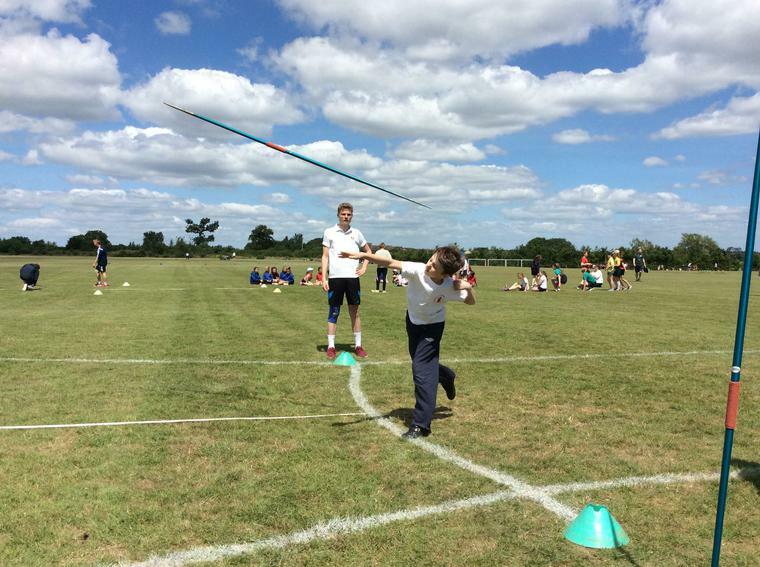 Eleven schools took part in the event which was run like clockwork on a beautiful sunny day. All the children earned points throughout the afternoon but there was no time at the end of the day to announce the overall winners. We finally have those results and are very proud to announce that Sherston girls A team won the girls section and Sherston boys B team won the boys section. Congratulations to all the children who behaved beautifully and were very sporting and supportive to each other throughout the day.